With all the talk about microbes in the soil, natural farming and composting, have you ever wondered what little critters you have in your soil? Now you can find out! Dr. Bogs is now offering soil and compost microbiology analyses with recommendations for improving the balance of microbes. You can also have your inoculant materials analyzed. Sometimes, expensive and highly-touted microbial products actually have very few active microbes. Knowing the types and amounts of microbes are present in your soil and compost can help resolve some problems you may be experiencing. Having the right types and amounts of microbes for the type of crop you are growing can boost production while decreasing weed pressure. How? Microbes makes nutrients available to plants. Some microbes can even fix nitrogen from the air! Weeds like a bacterially-dominated soil, so getting more beneficial fungi working can decrease weeds. Besides bacteria and fungi, protozoa and nematodes play roles in the soil. 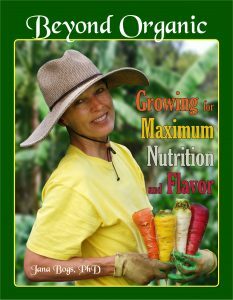 Getting your soil’s mineral balance right, along with getting your soil’s microbial balance right, gives your crops the nutrition they need to supply the finest, most delicious food for you! 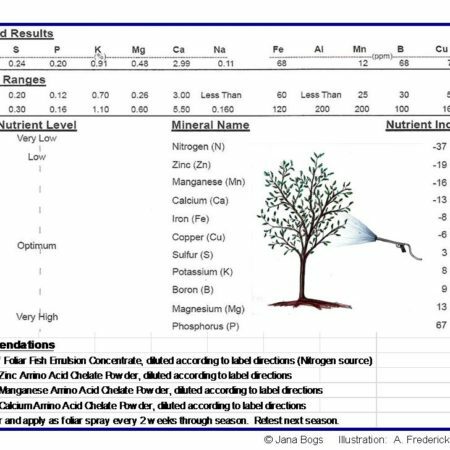 You can use similar tools and methods as described in the section on this website about how to sample for soil nutrient analyses, but you only need to sample to a depth of 3 inches (7.5 cm). Most of the same guidelines apply. Use gloves–don’t touch the soil. Be sure to remove organic material from the soil surface before taking samples. Because you need only 3-inch deep cores, you can use an apple corer, if that is easier for you. These corers can be found in kitchen supply sections of department stores. If sampling under plants, take core samples half-way between the stem/trunk and the drip line of the leaves. Take enough care samples to make up a volume of about one-half cup of soil. Be careful to not expose the samples to extreme temperatures. 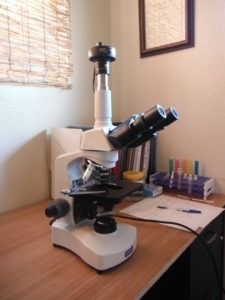 Microbial analyses can also be performed on compost and compost tea. For compost, take several small samples throughout your compost pile, about 2 feet in, and combine into a composite sample. If all of your piles are uniform, you will need to send only one composite sample. If your piles are different, they will need to be sampled and tested individually as results can vary widely. Compost tea will need to be sealed well in a bottle and shipped quickly, or hand delivered. You can order these analyses here on the website (just order a soil analysis and put in a note to specify that you want a microbial analysis) or schedule a farm visit by calling 938-9888. For those outside of Hawaii, microbiological analyses are available from an alternative laboratory. 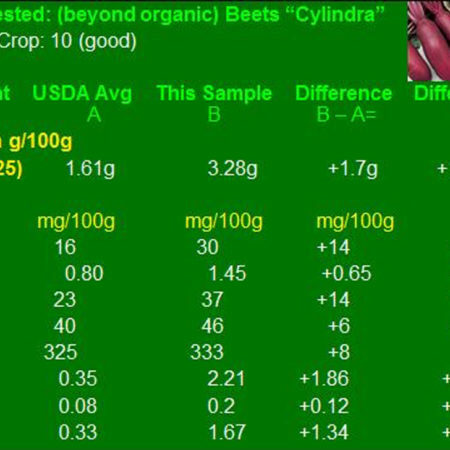 Please email info@BeyondOrganicResearch.com for additional information. Aloha! Here is where we get to see the invisible world! "Let Food Be Thy Medicine", but where are the Medicinal Quality Foods?